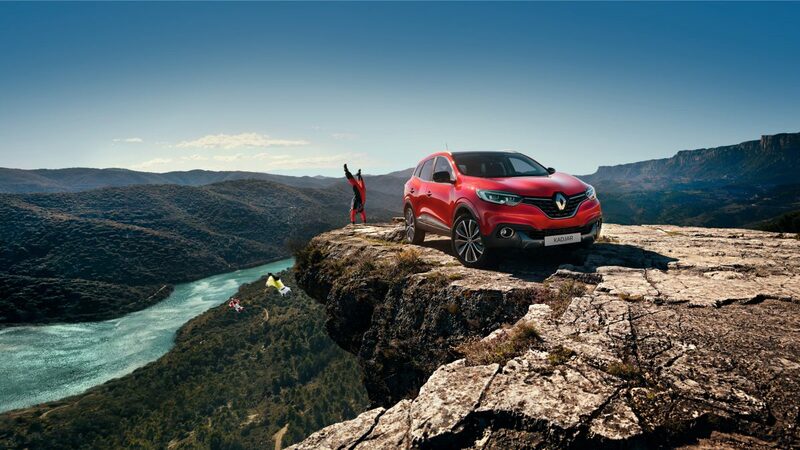 Arnold Clark is proud to present the all-new Renault KADJAR, the crossover that will take you wherever you want to go. Muscular lines contrast with slender LED lighting, elongated windows with an aggressive grille. 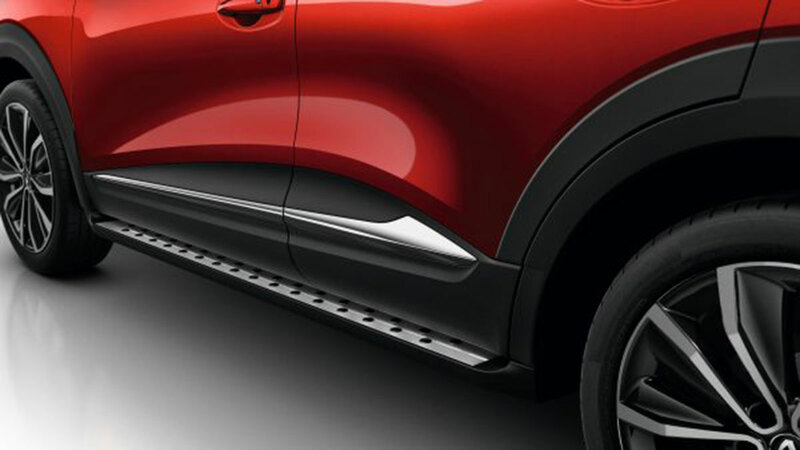 Assertive in its presence, the KADJAR rests confidently on 17 or 19-inch light alloy wheels. 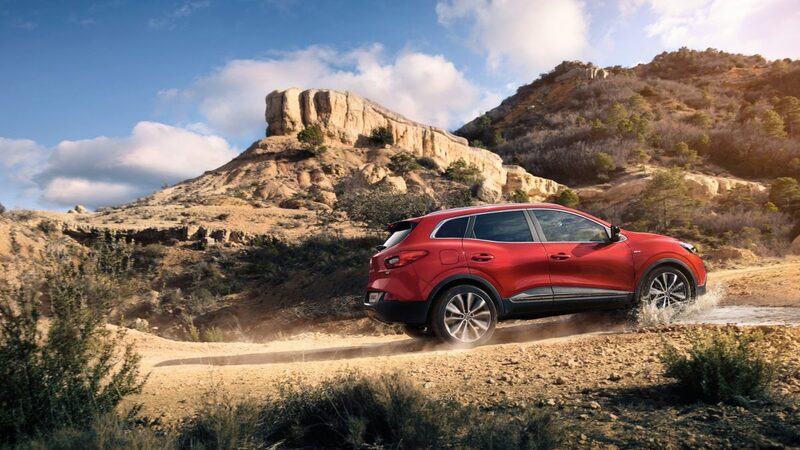 Bask in sunlight underneath the panoramic sunlight from the comfort of the KADJAR's double-density foam seats. 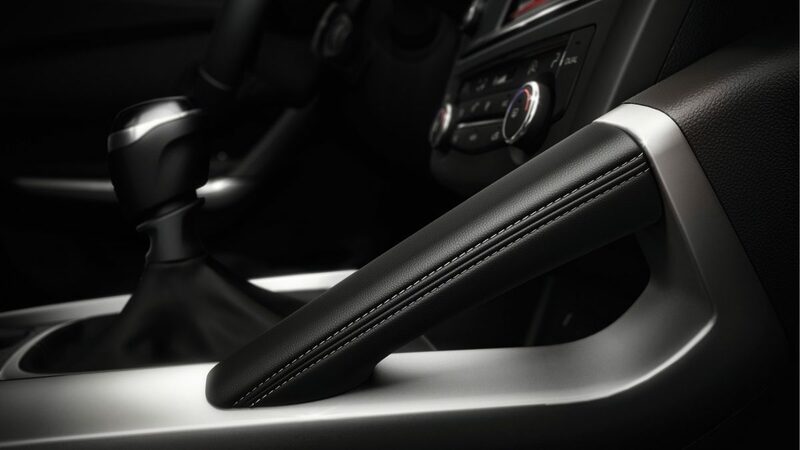 Chrome-finished accents provide a touch of elegance to the interior, and the centre console provides a wide range of features at your fingertips. 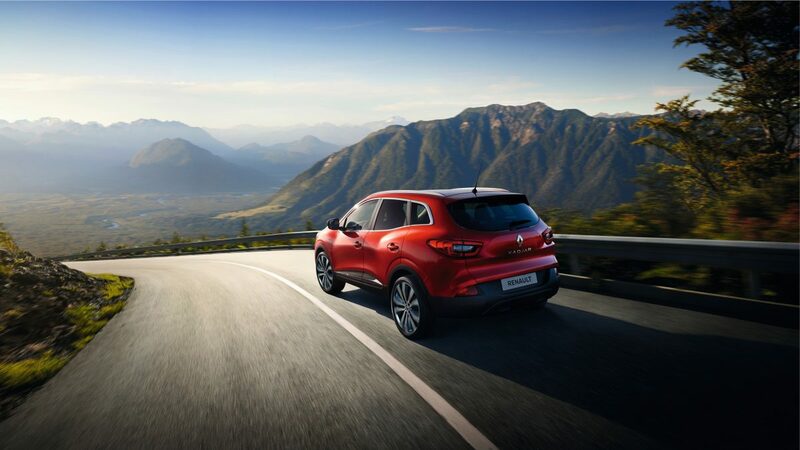 Generous boot capacity, flat loading bay and clever storage areas - the KADJAR is ready for anything. 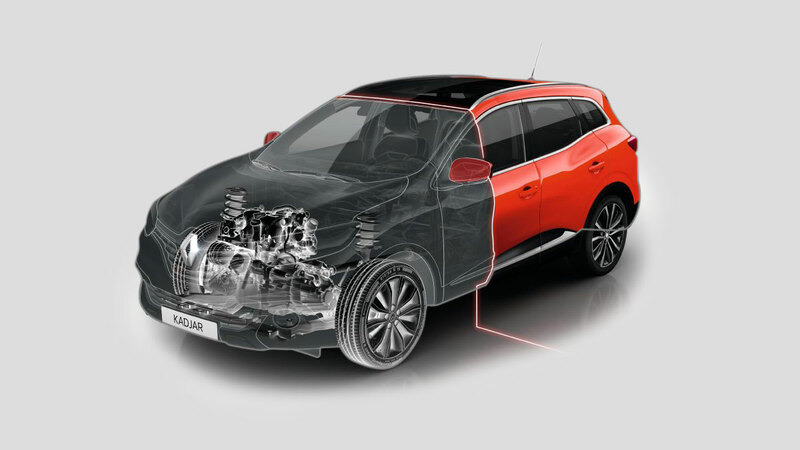 The Energy dCi 110 ECO2 engine offers exceptional performance alongside impressive fuel efficiency. 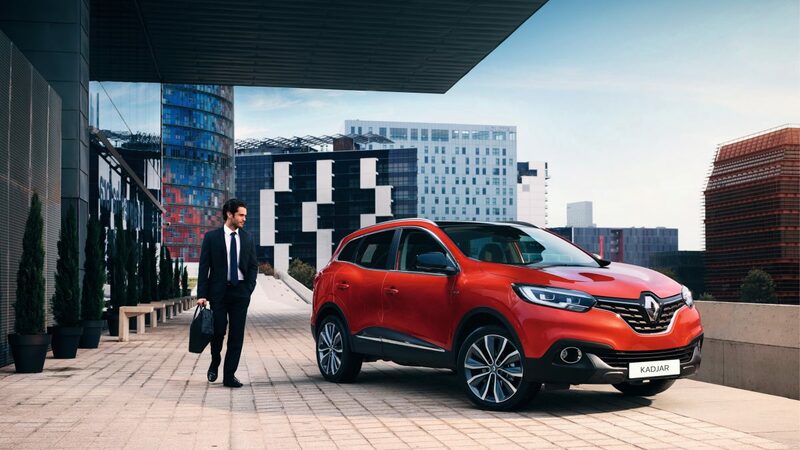 The KADJAR boasts fuel consumption of 74.3mpg and CO2 emissions of just 99g/km. 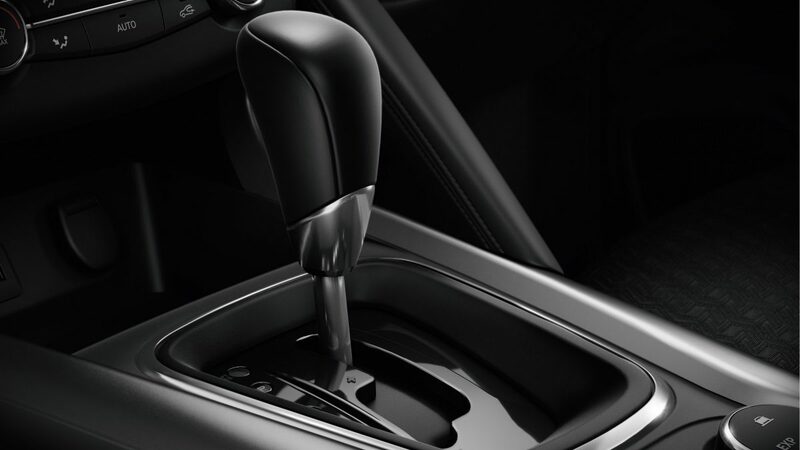 Whether you opt for the six-speed gearbox or the automatic EDC dual-clutch gearbox, these figures stay the same. There are four packages to suit all types. Which will you choose: Protection, Adventure, Explore or Lighting? 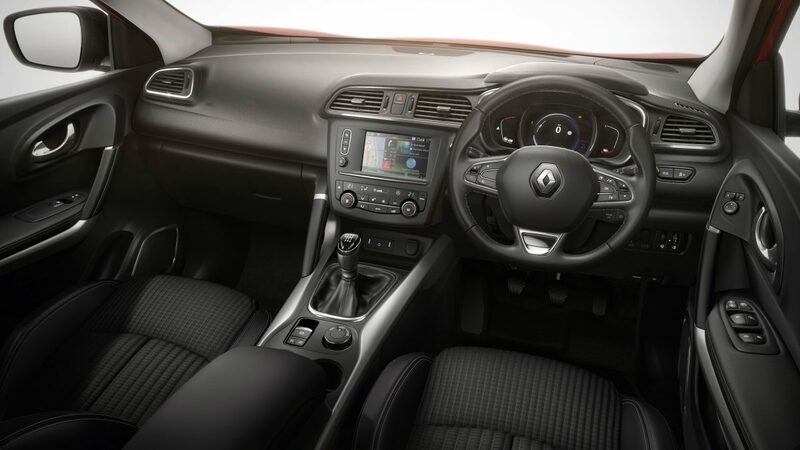 Extras include parking sensors, wheel arch mouldings, retractable towbar and illuminated door sills. 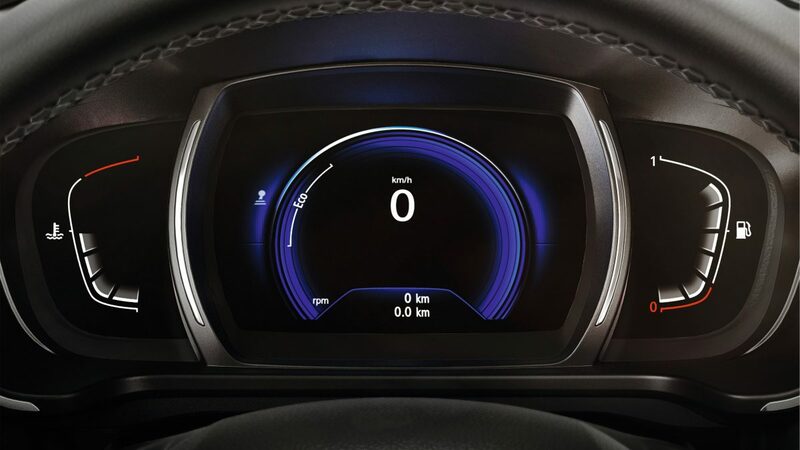 Innovative safety features keep you ahead of the game. 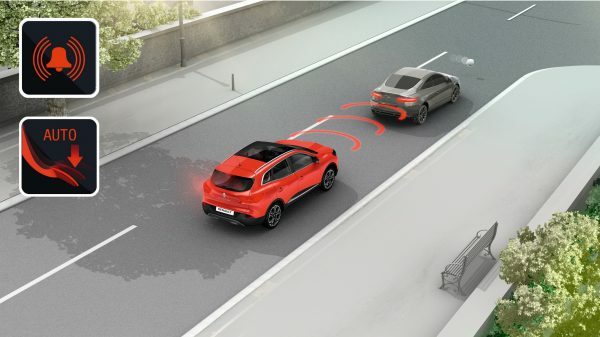 With an active emergency braking system to detect collision risks, blind spot warning to keep you on your toes, lane departure warning at speeds over 45mph, six airbags and more - you know you're in safe hands.